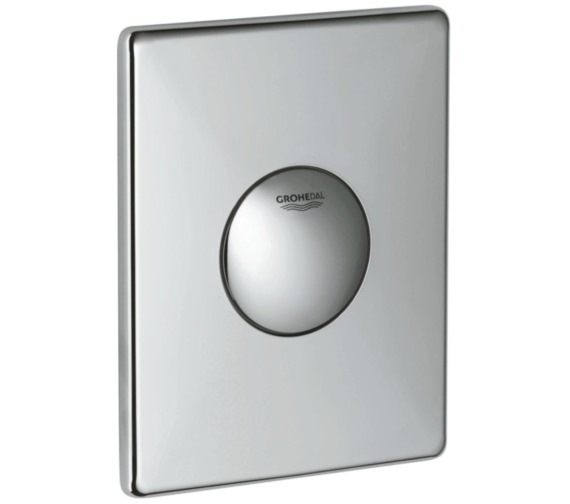 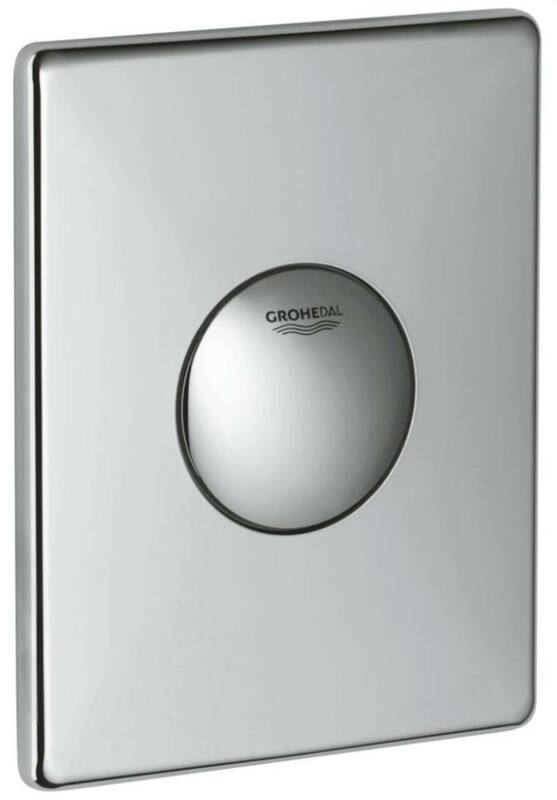 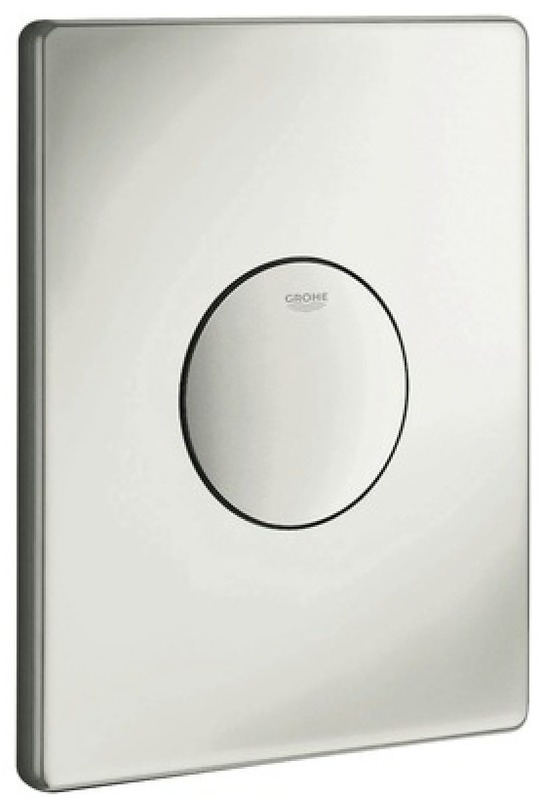 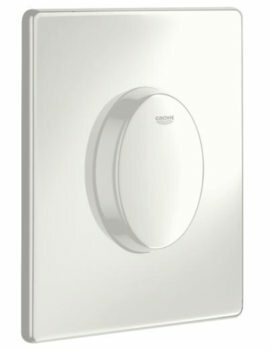 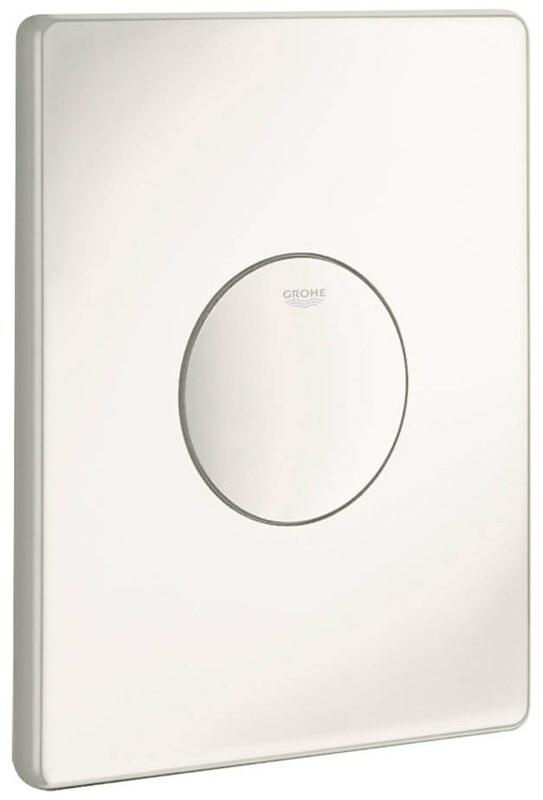 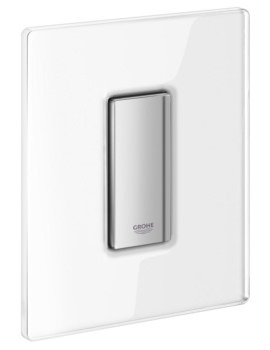 The Grohe Skate Wall Flush Plate is ideal for both home and commercial usage. 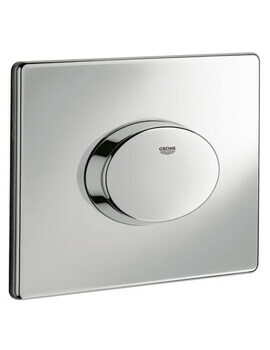 It features a beautiful finish that offers not only modernism but a clean appeal as well. 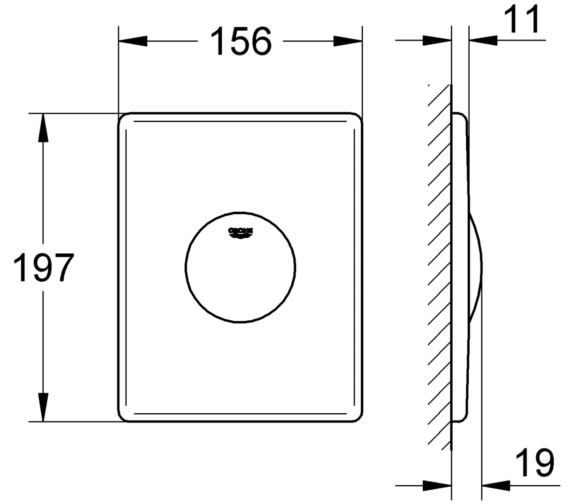 It is better suited for use with a vertical installation. 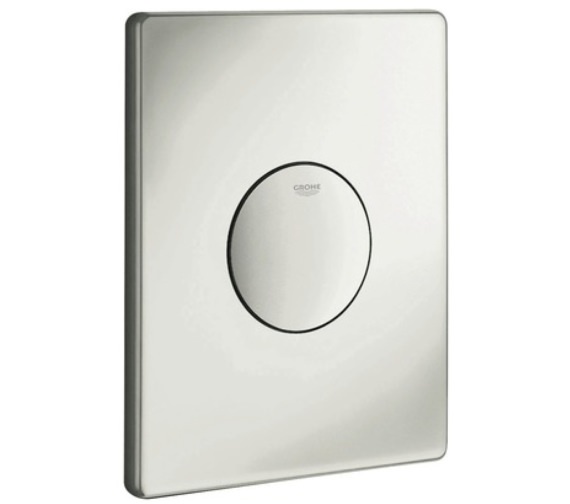 This unit has manual activation with its gentle push button activation. 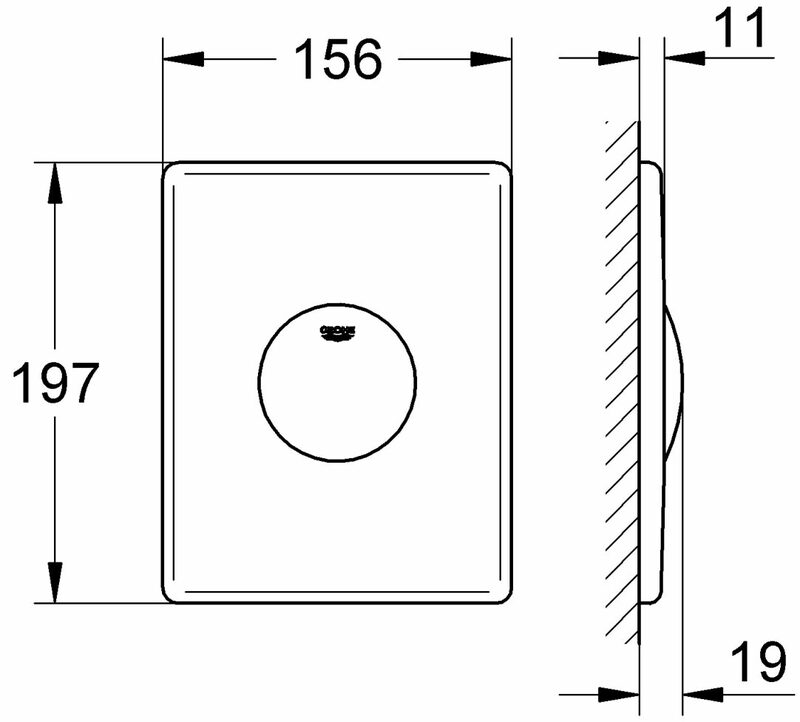 It measures 156 millimeters in width by 197 millimeters in height. 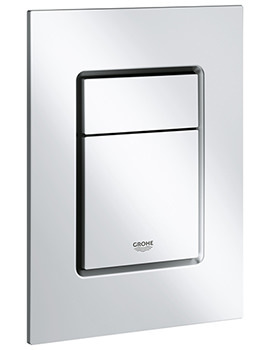 This unit is durable enough to last for years to come, and although it is made with a modern look, it is ideal for any sort of transitional space as well.